What is The Simmons Method? The Simmons Method™ is a science based approach to stopping smoking that is getting great results! 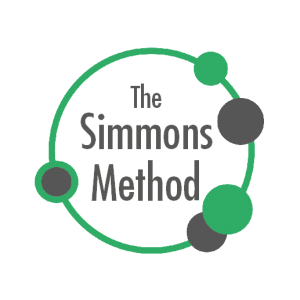 Beyond traditional hypnotherapy, The Simmons Method™ was developed by myself, Cathy Simmons, over many years of working with smoking clients and I am pleased to say that there are now Simmons Method™ trained therapists throughout the UK, so there will be someone near to you who can help! Want help to Stop Smoking Now? For more information contact me on cathy@cathysimmons.co.uk if you are a therapist wanting to help more people stop smoking more easily and permanently, or if you yourself are looking to get free of the smoking for good.